How to redeem no deposit bonus codes? 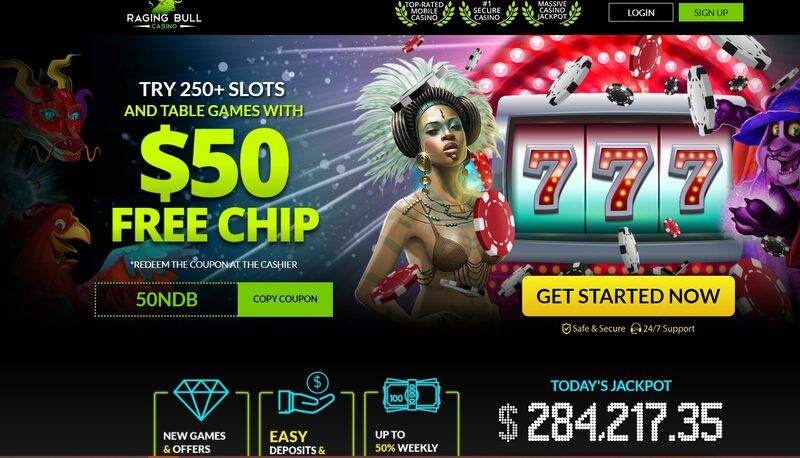 Can I win real money with no deposit bonus offers? Yes, you can! Usually, casinos allow a minimum/maximum cashout amount of $100. Pretty good, when you don’t have to spend a penny of yours! Some casinos might offer higher maximum cashout on no deposit bonuses, but we have not seen a bigger allowed cashout than $180 to $500. $180 max cashout on free chips are allowed at Grande Vegas casino or Slotastic. $500 maximum cashout on free chips have been offered at Uptown Aces or Fair Go casino. No multiple casino accounts – in this case you are taking the risk of being banned. Always check which games you are allowed to play while using your no deposit funds – your winnings will be void if you place any bets on excluded games.